What do you think? 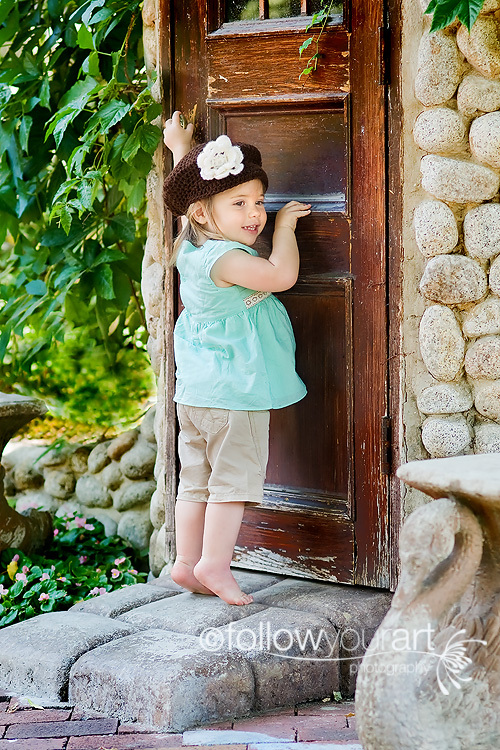 I went up to La Caille with my mother in law today to the Bridal Fair and was able to catch a few pics of Addy. I've been wanting a cavas so badly and haven't sprung for my own yet. I saw this pic when I got home and i thought this would be a good first canvas for me! I got it in a 16x24. I'll show pics of it when I actually get it, I'm so excited! Gotta go now, going to see The Police (the band) tonight! had to add just one more. I've decided I'm getting a family site, so I plan to post most of the pics of my baby over there. But thought I'd post this last one here. Oh I can't wait to see it! Great photo. That hat is darling, did you make it? Dang girl, you have been busy!!! I love all the pictures that you have done. There are all so incredible. You are very talented. I need to find some time to have you take some of me and my hubby! Ohhhh....that last one is just stunning! I love it!!! Wow! Love the pic last pic you just posted of your daughter. Beautiful! I've just started printing them up recently. I figure I'll get better too and I don't even think that is my fav pic of her, but I just wanted to get a canvas and they were on sale lol, so I sprung for one.